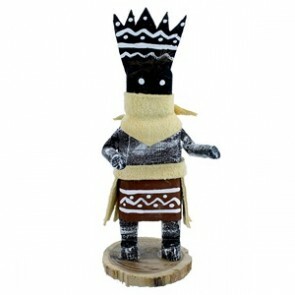 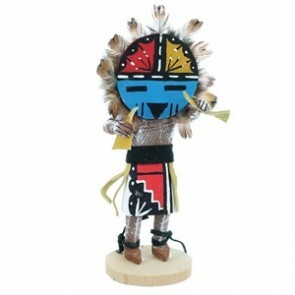 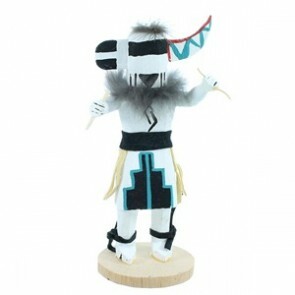 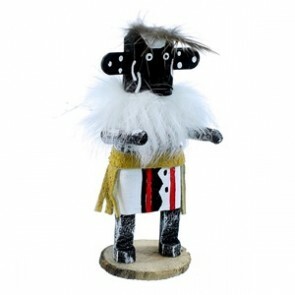 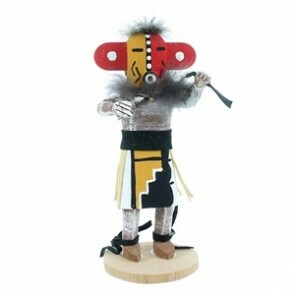 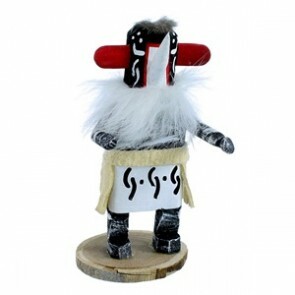 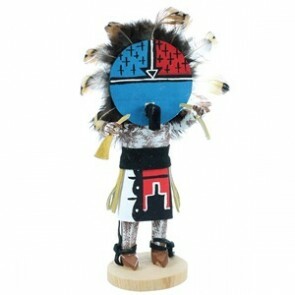 The Kachina Dolls of the Navajo tribe are part of tradition within the culture of the Navajo people. 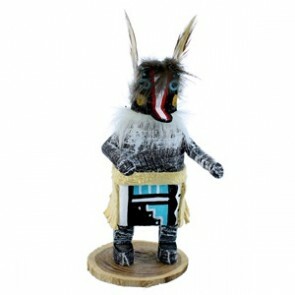 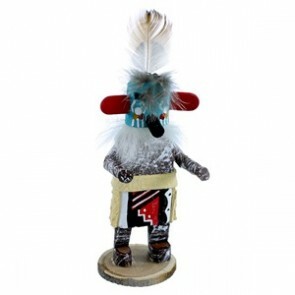 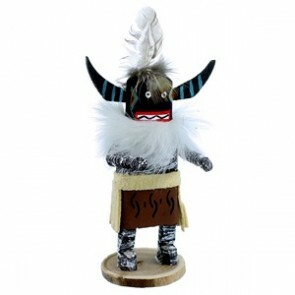 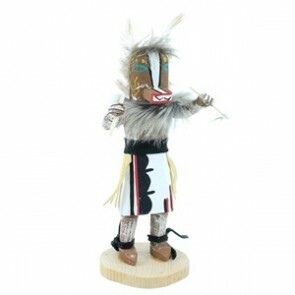 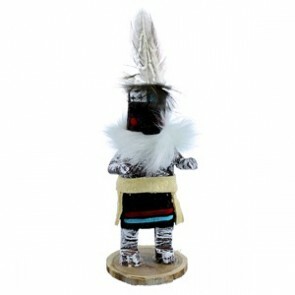 The Navajo Kachina has served many purposes, most prominently as a craft reflecting Navajo culture that was used in trade. 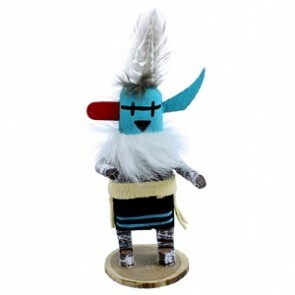 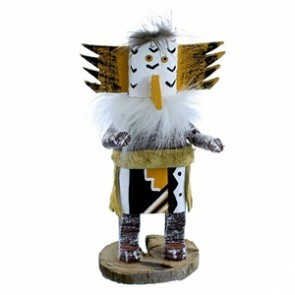 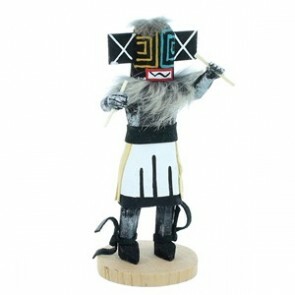 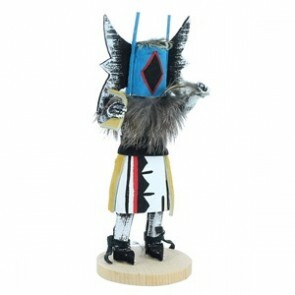 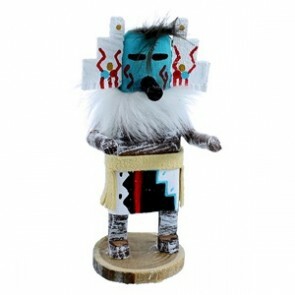 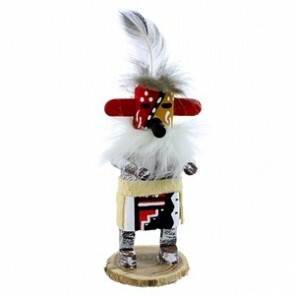 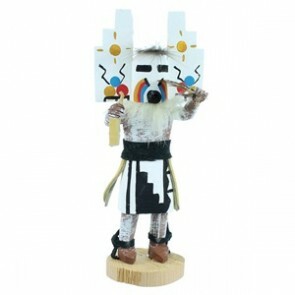 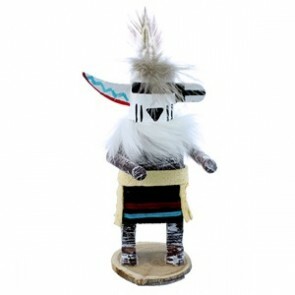 Spotting a Navajo-made Kachina is easy, as most are created using the same elements. 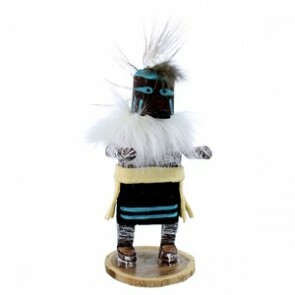 The majority of the Kachinas are female, wearing skirts of cloth and decorated with turquoise as jewelry. 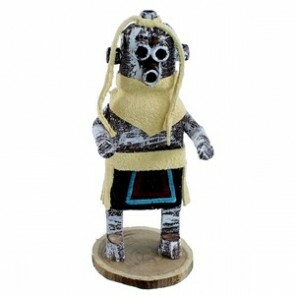 The dolls tend to carry a blanket or similar item to represent the hard work of the Navajo women. 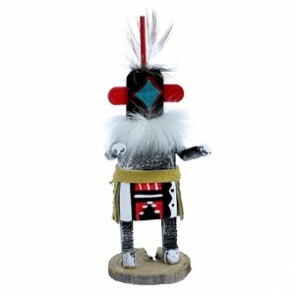 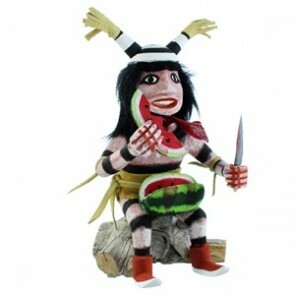 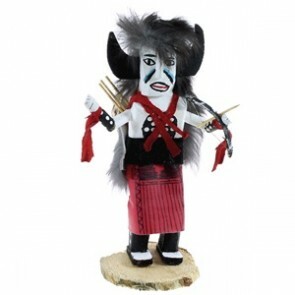 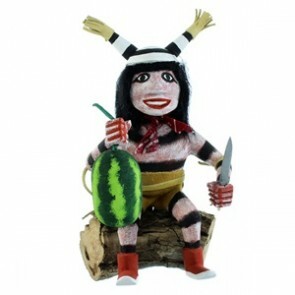 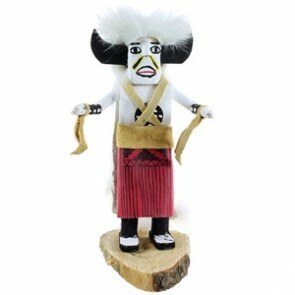 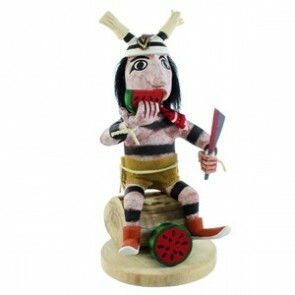 Over 2,000 years ago, the Navajo tribe prayed to their Kachina dolls for fortune in weather and harvest. 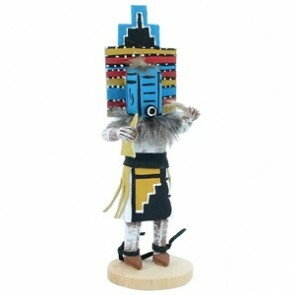 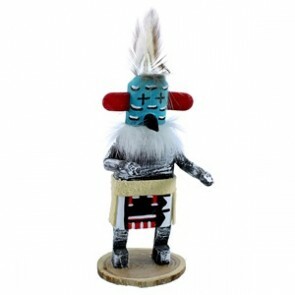 As time went on, the Kachinas were more often used as a doll to teach children the roles people play within the tribe. 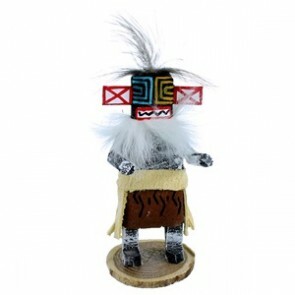 Today, they are still made in the traditional Navajo style but are primarily used for trade and selling.